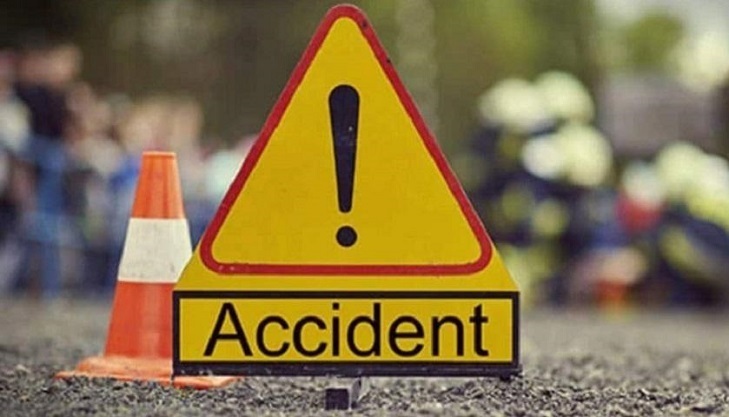 A covered van driver was killed and two other people were injured when a bus hit the vehicle on Dhaka-Chattogram highway at Amjad Bazar in Chouddogram upazila on Monday morning. The deceased was identified as Tarek Hossain, son of late Dulal Miah, hailing from Laxmipur district. Police said that the accident took place around 11:30 am when the Feni-bound ‘Star Line Paribahan’ hit the covered van from behind, leaving the driver dead on the spot and two other people injured.